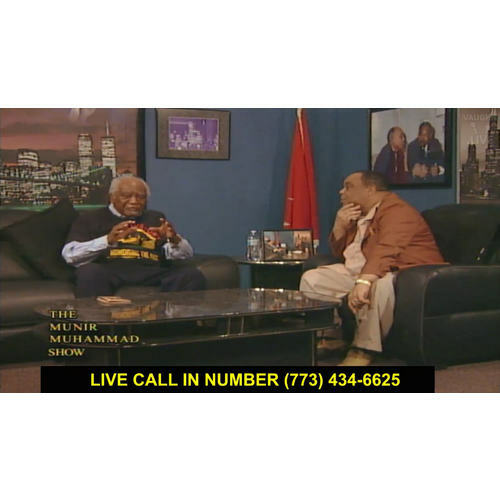 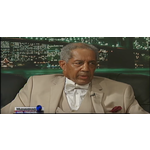 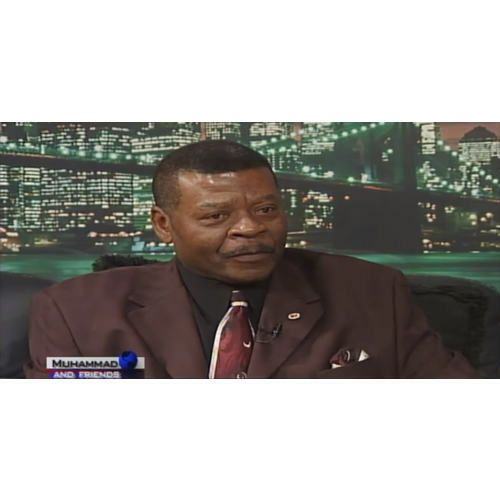 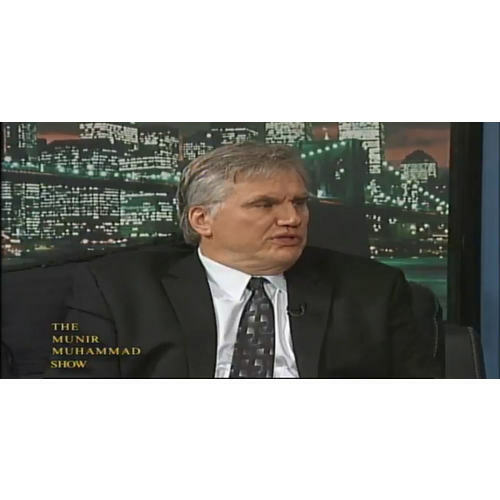 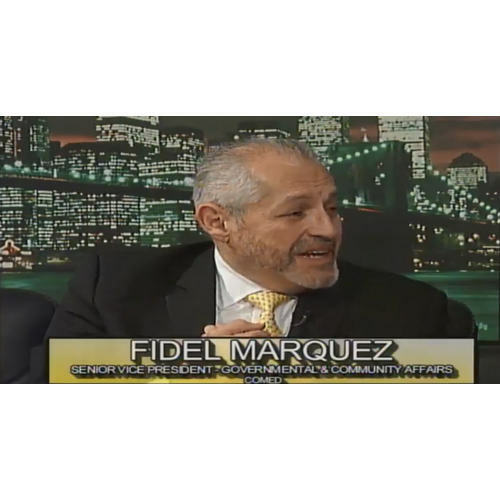 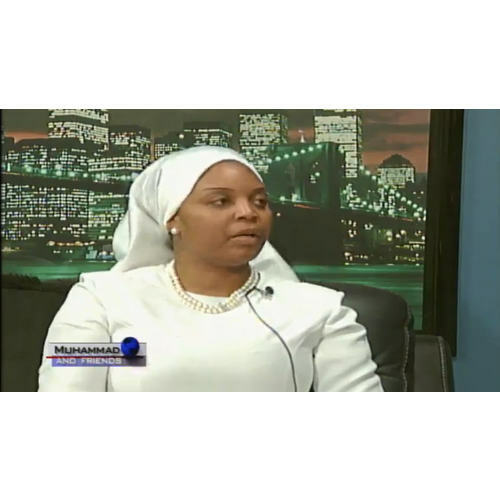 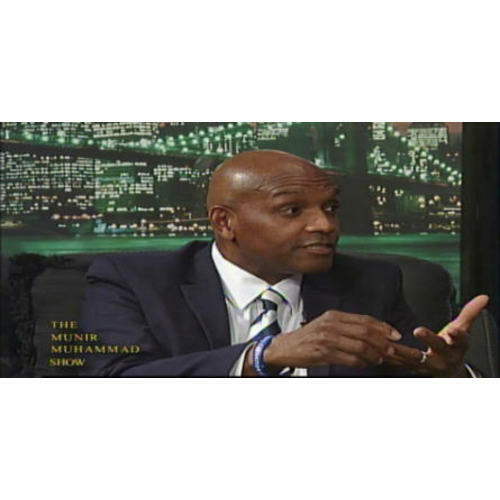 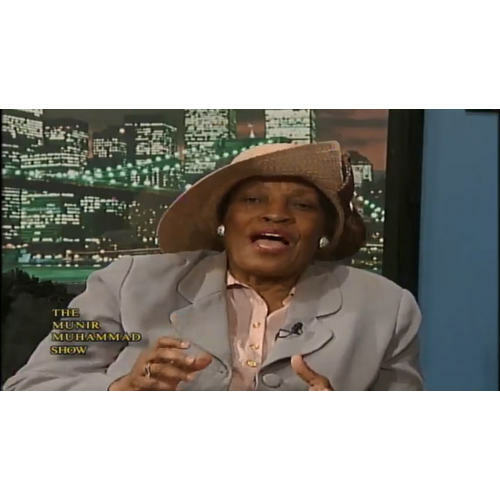 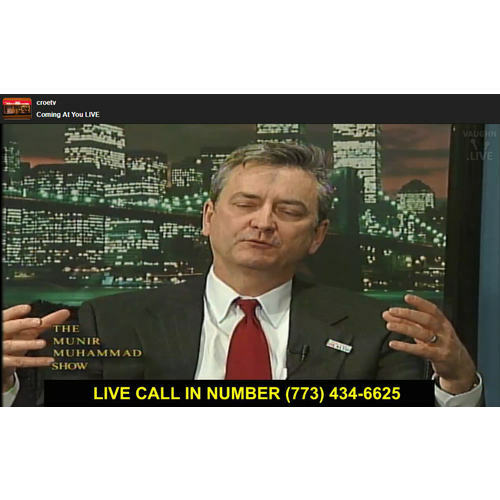 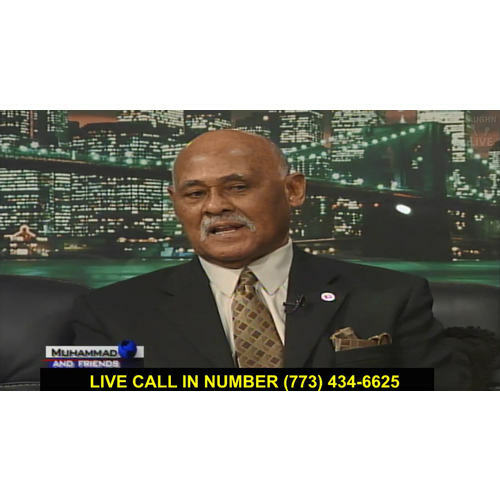 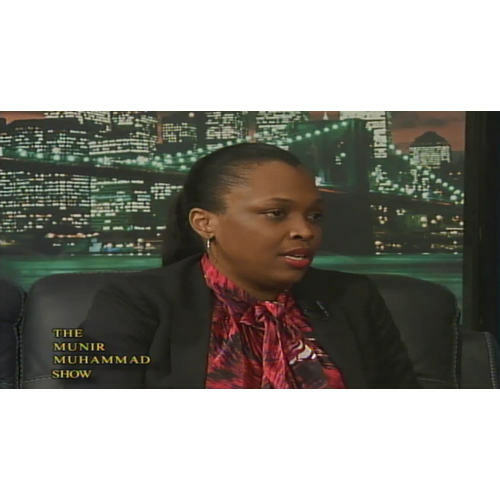 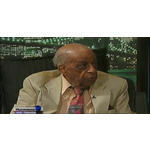 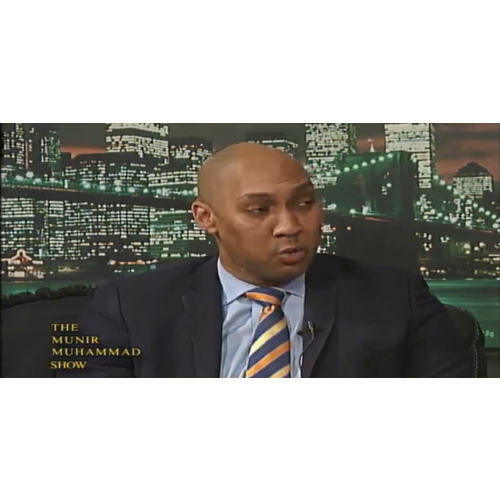 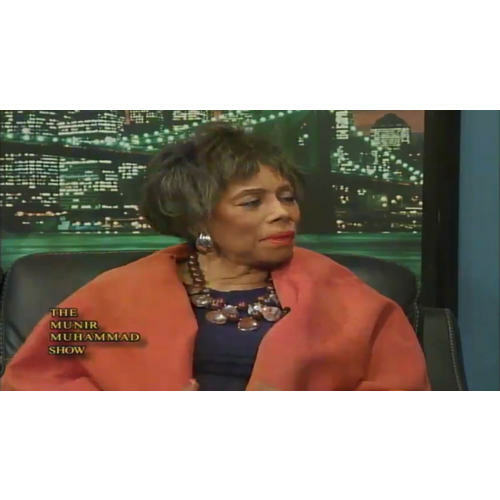 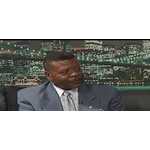 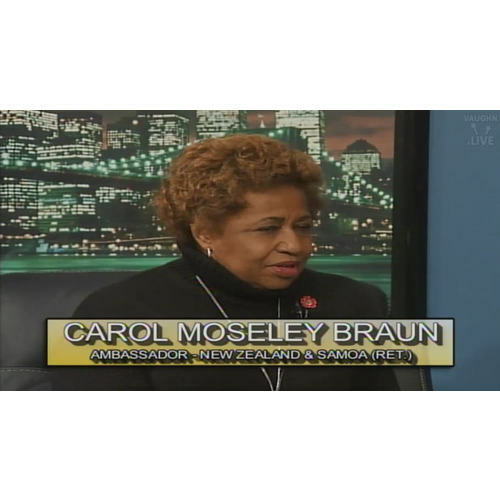 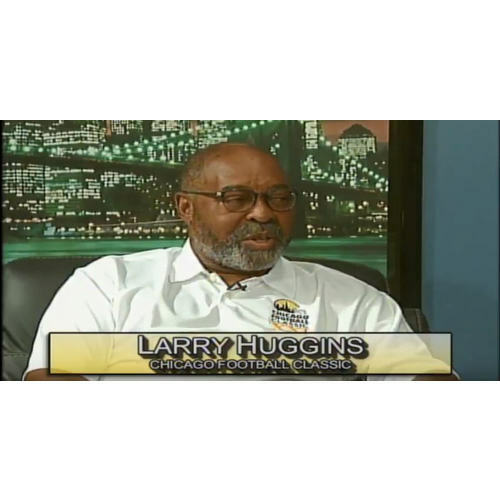 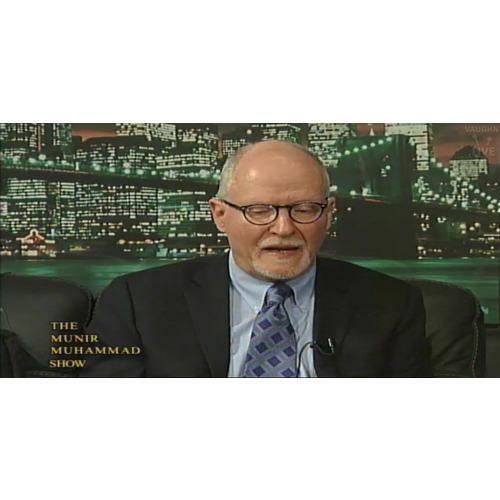 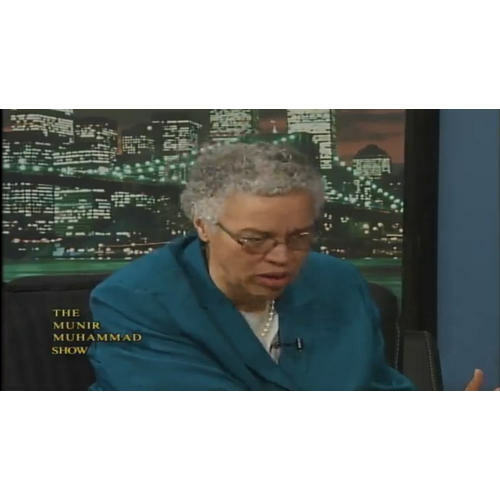 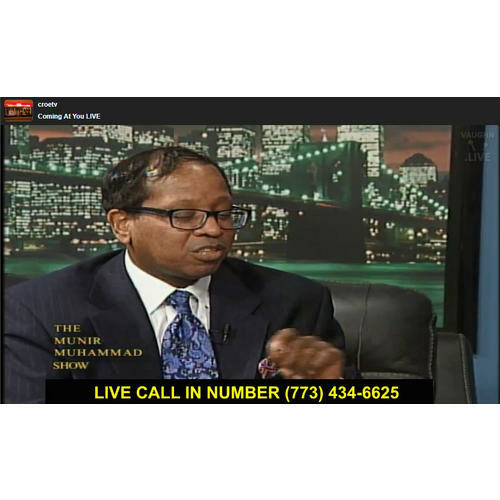 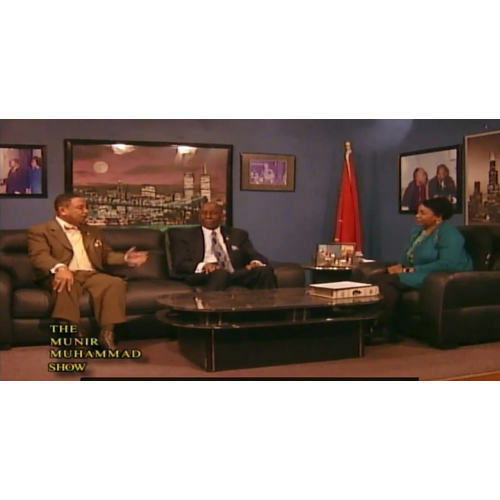 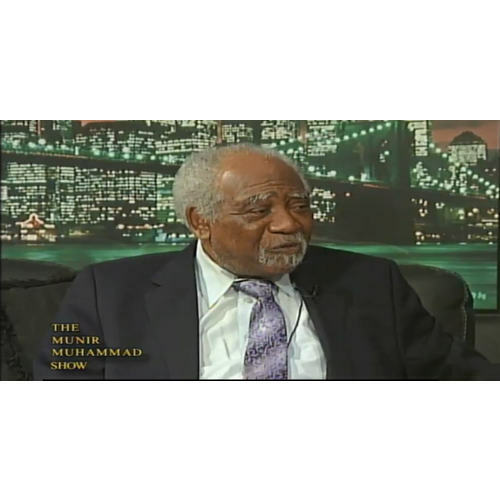 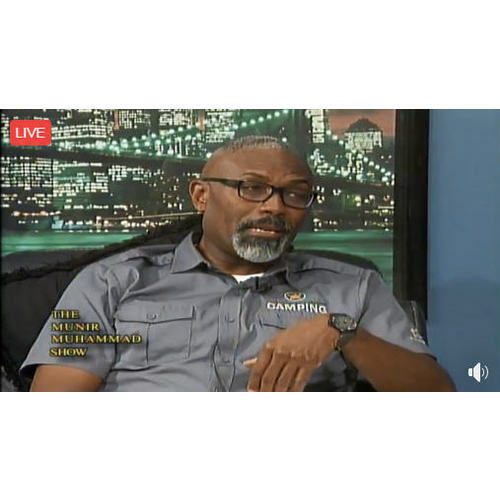 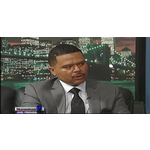 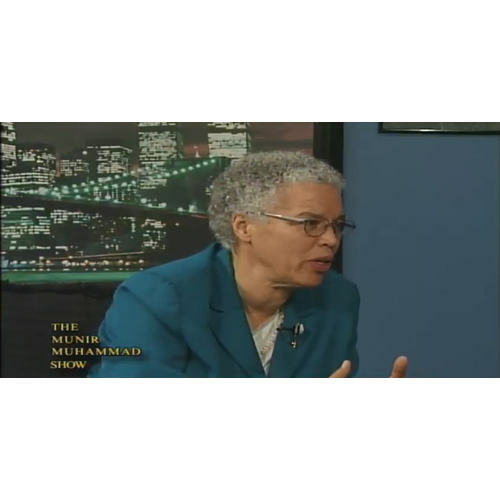 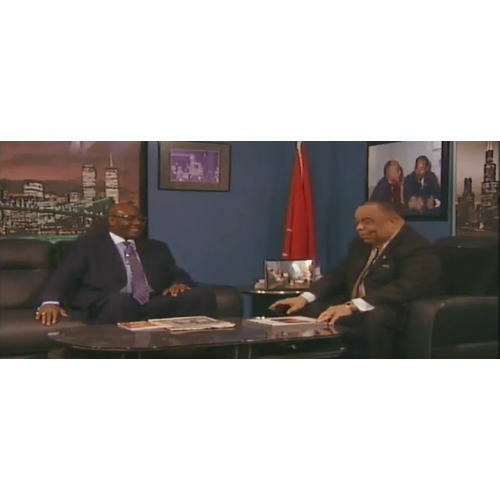 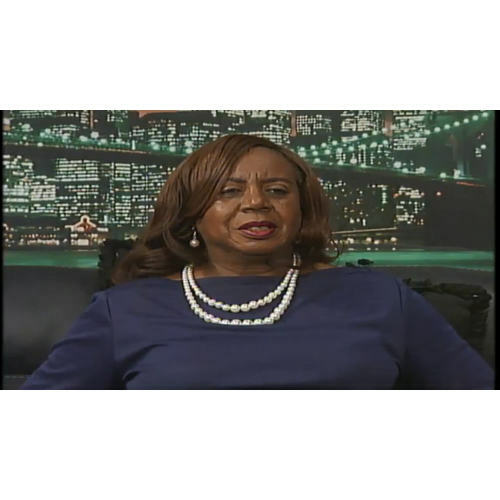 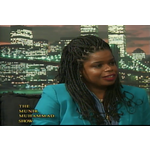 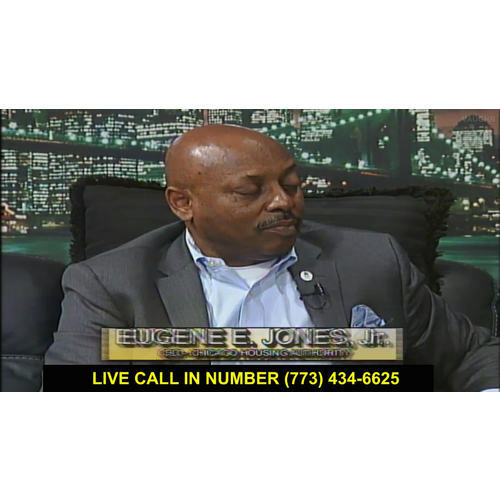 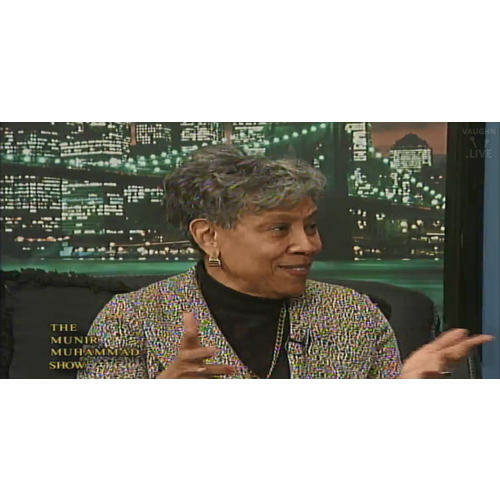 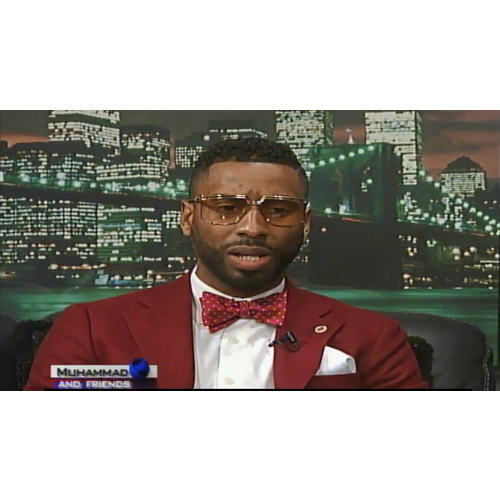 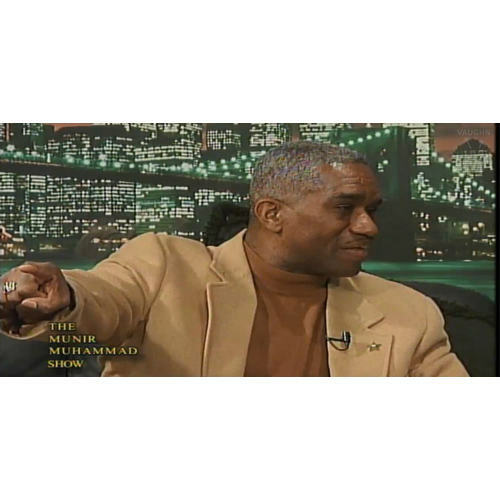 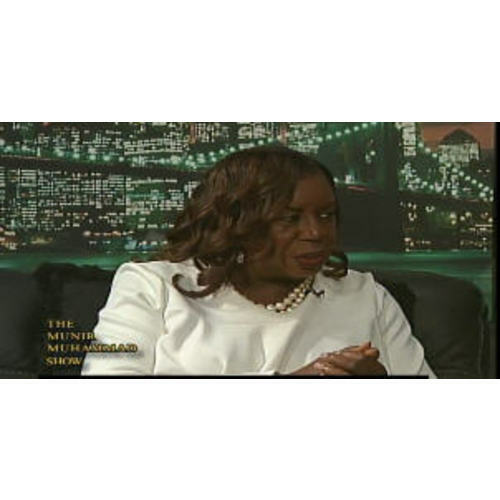 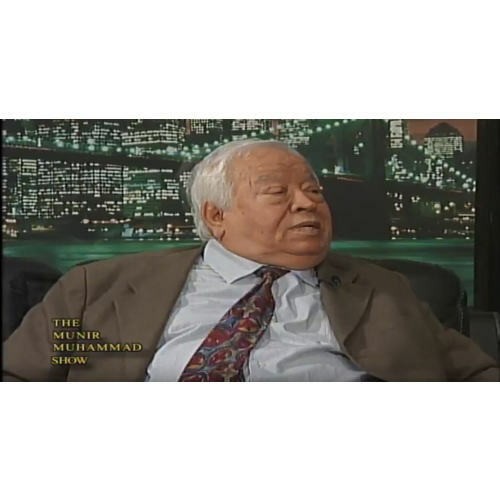 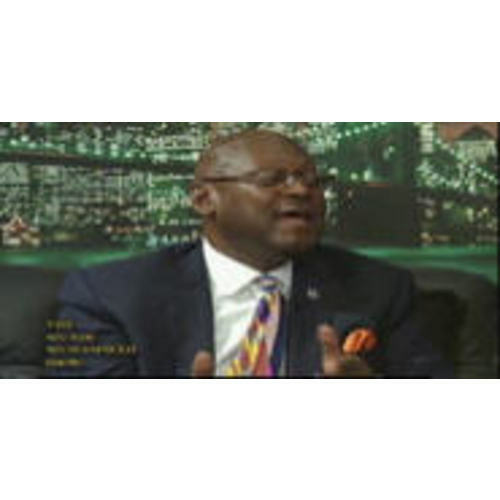 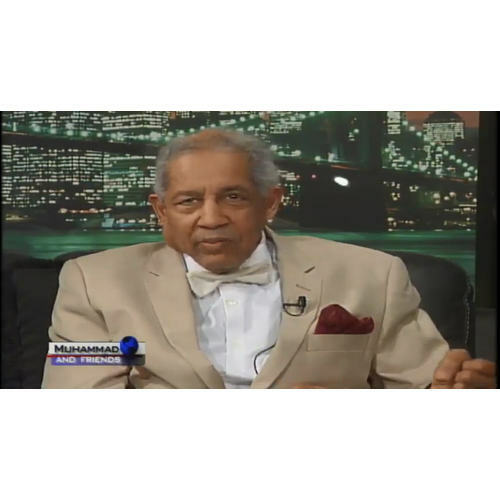 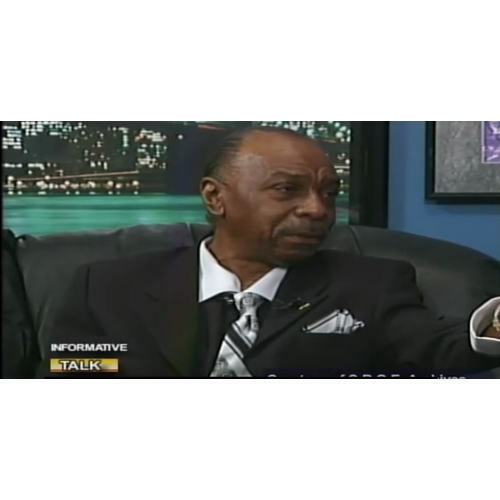 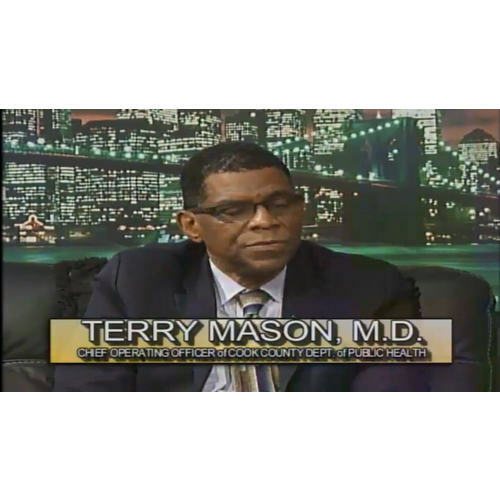 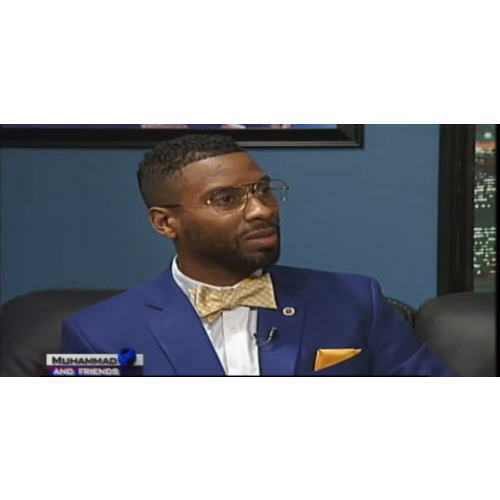 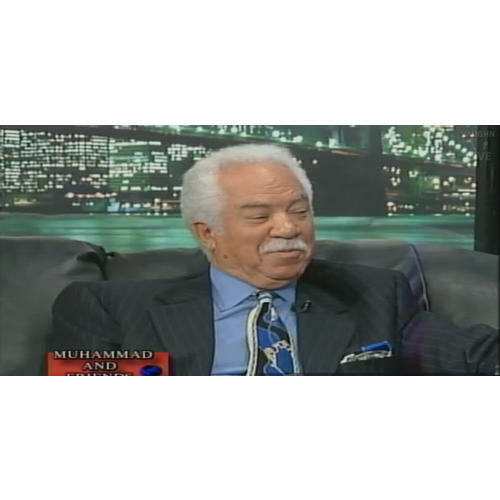 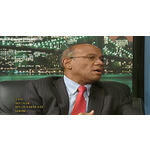 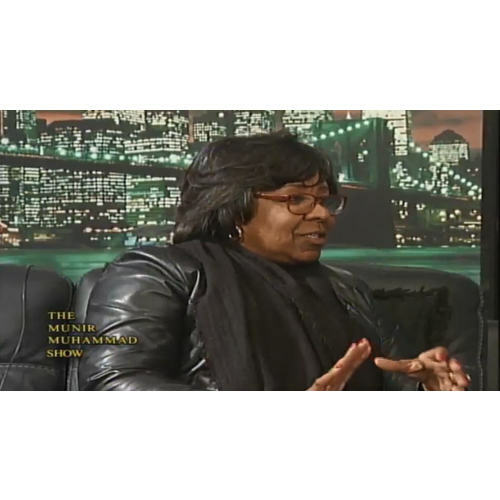 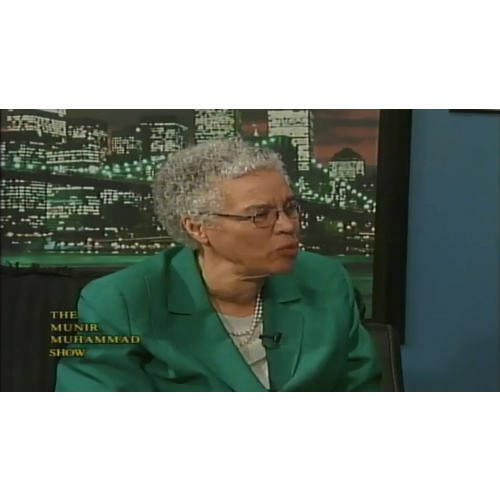 Views: 3 Guest: Eugege E. Jones, Jr.
Views: 12 Sis Kim Muhammad, Tyrone Powers via phone. 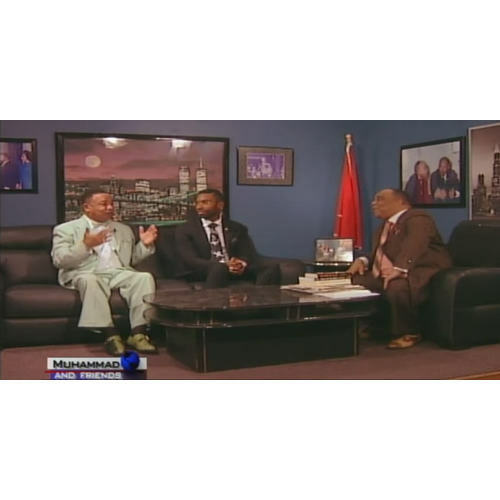 Views: 31 Bro Mike Taquee, Bro Shareef Muhammad, Yosef Ben Asiel. 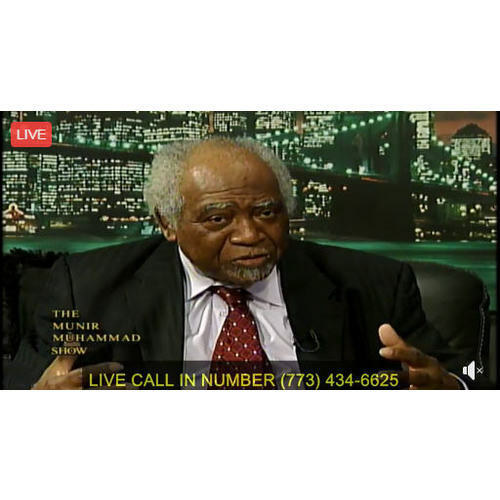 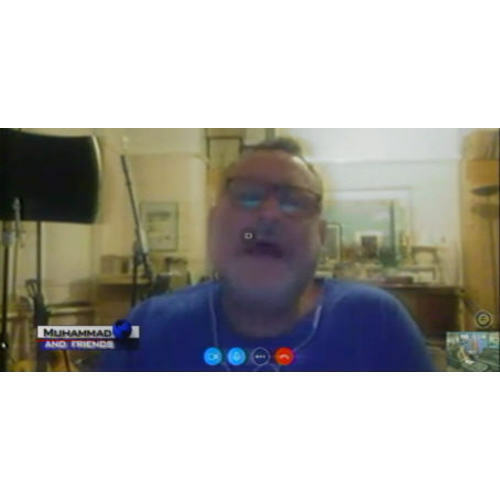 Views: 22 Guest: Justice P. Scott Neville, Jr.
Views: 25 Guest: John W. Rogers, Jr.
Views: 22 Sis Kathryn Muhammad, Sis Aquila N Ali, Yosef Ben Asiel, Wasim Muhammad, Ismail Muhammad, Michael Taqee and Dr. Tyrone Powers. 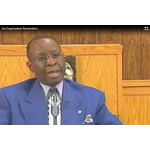 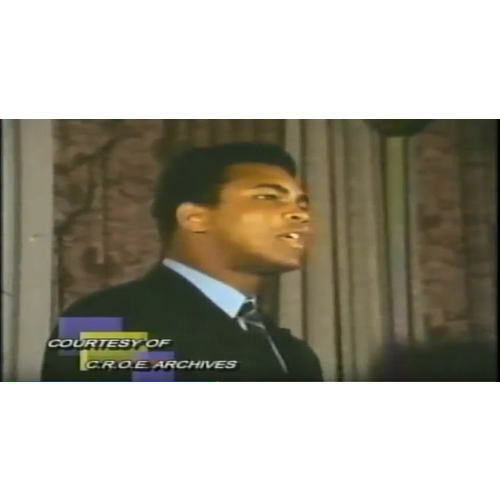 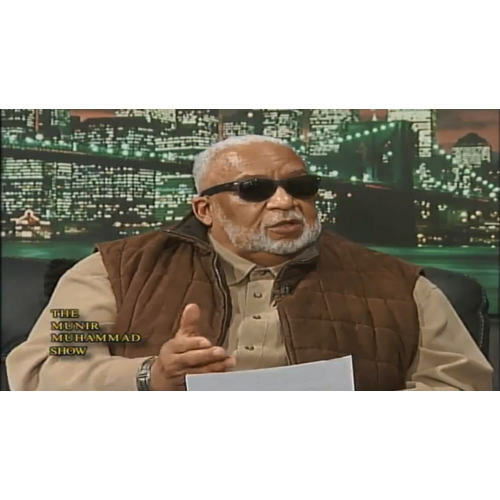 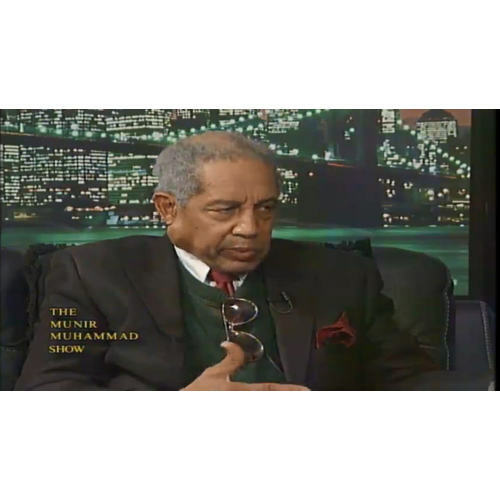 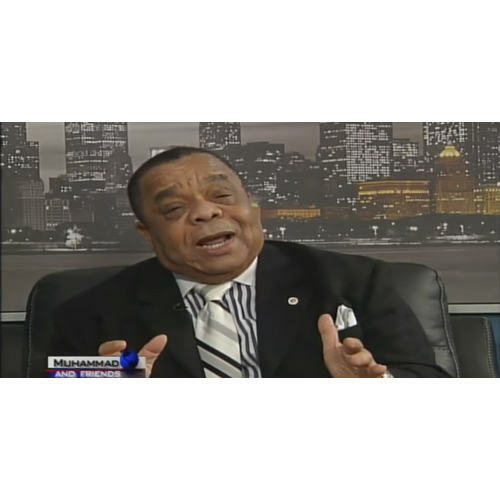 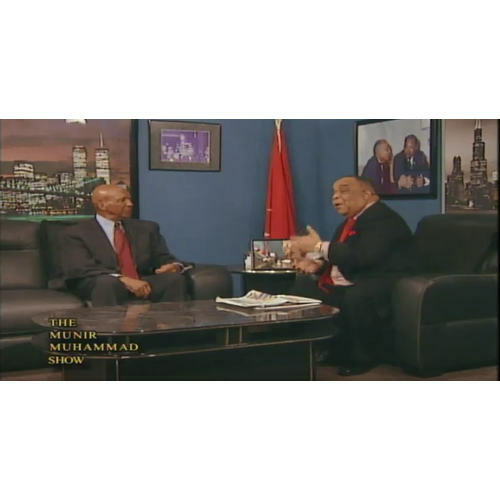 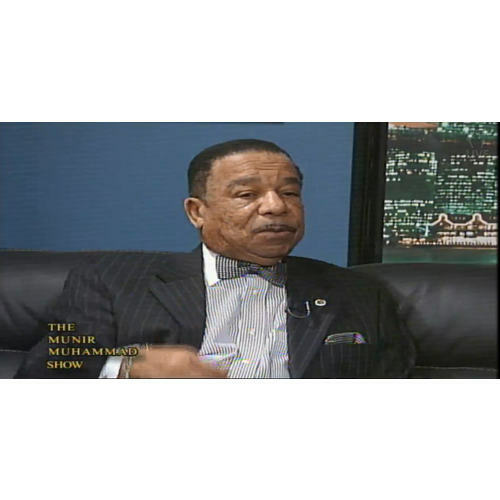 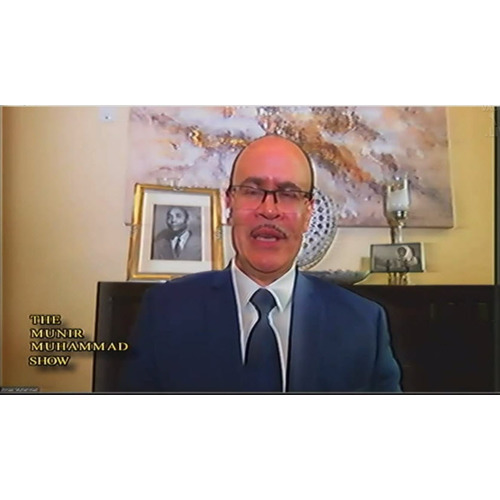 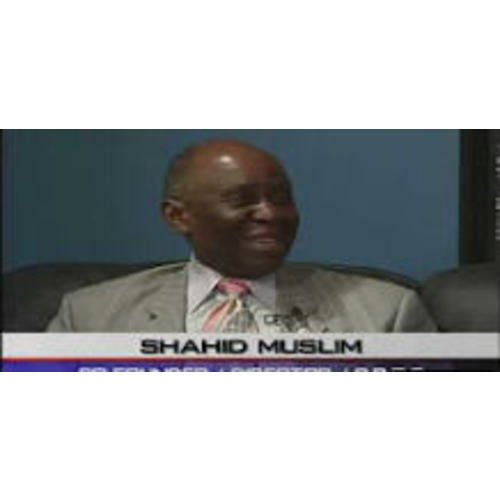 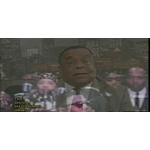 Views: 21 Munir Muhammad Commentary, with Mike Taqee, Wasim Muhammad, Yousef Ben Asiel, Nurah Muhammad, Aquila N. Ali and Rita Gayle via phone.